You are here: Home / FREEbies / FREE Elli Quark Yogurt! 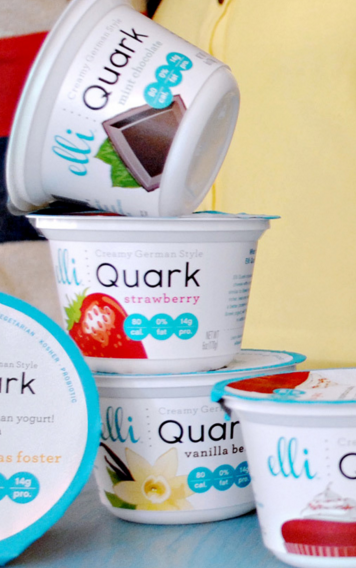 Get a FREE Elli Quark Yogurt! Just fill in and submit the online form to receive your voucher for a FREE cup of Elli Quark Yogurt!